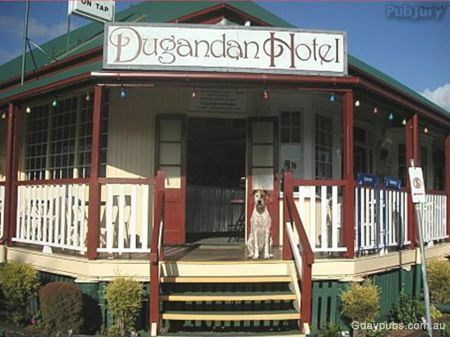 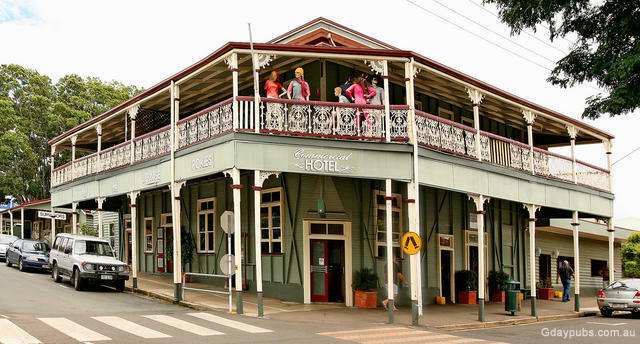 Dugandan Hotel Couple of K's out of town towards Rathdowney. 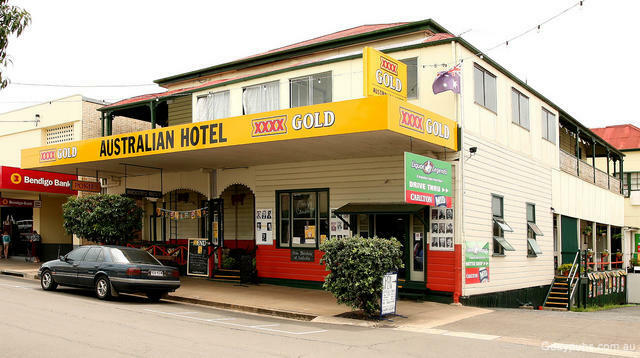 "Hospitality excellent, great food and a huge variety of beers on tap." - Barry & Kate Cox.